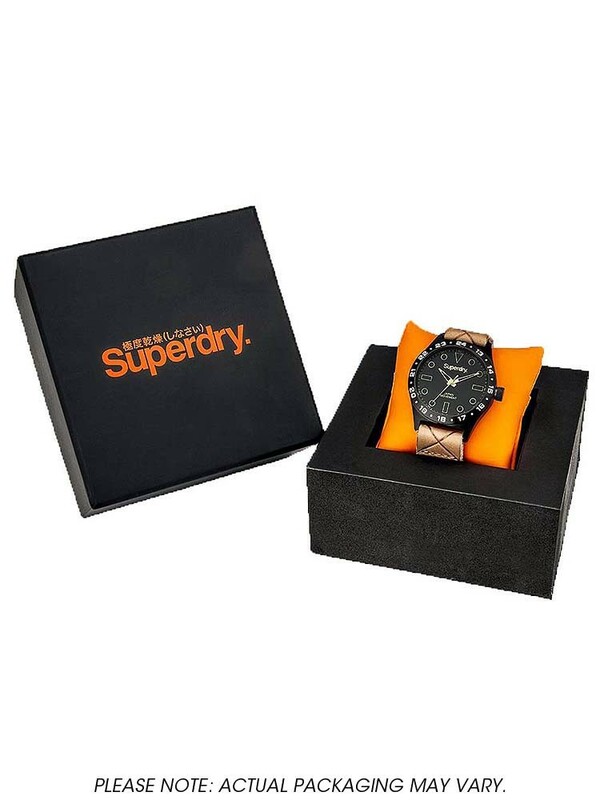 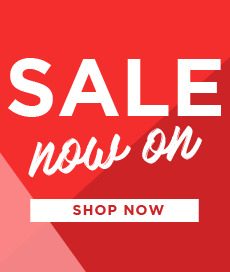 Superdry present this stunning ladies bracelet watch, beautifully crafted from rose gold plated stainless steel. 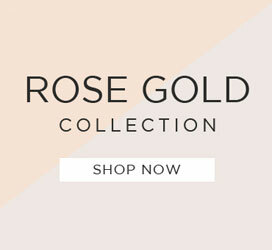 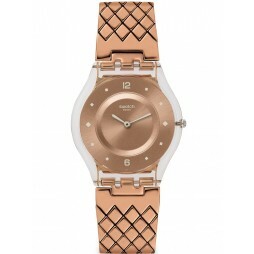 The stylish rose gold tone dial features a unique cut-out design in a minimalistic styling. 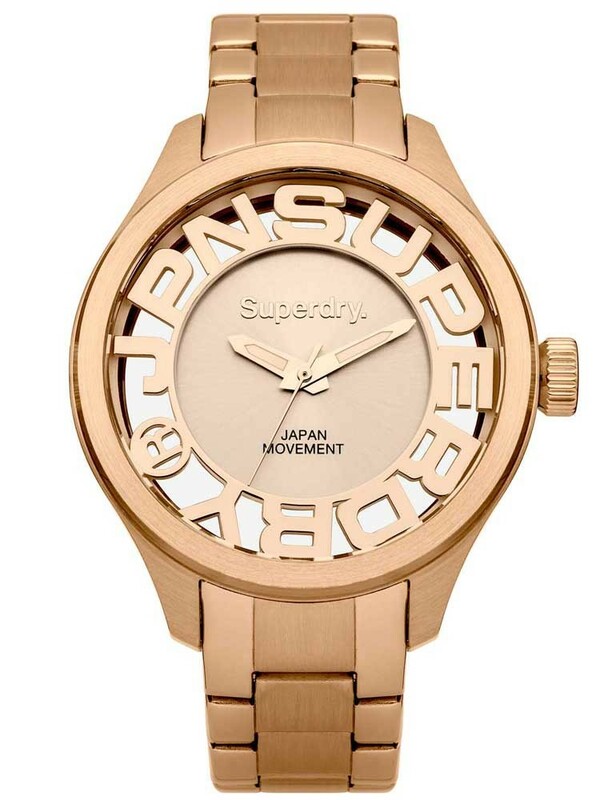 A sophisticated watch perfect for everyday wear.